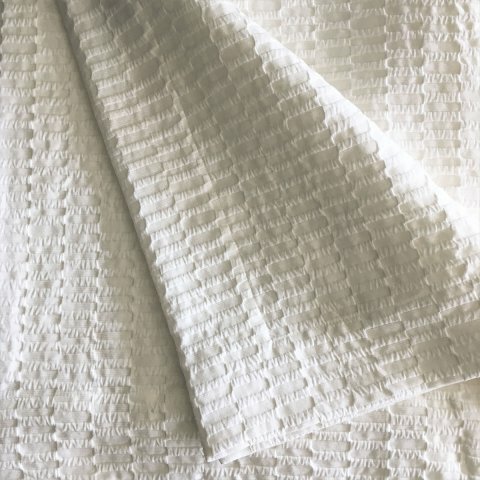 Our new Alba coverlets and shams are made from a unique matelassé that is pre washed and ready to go. 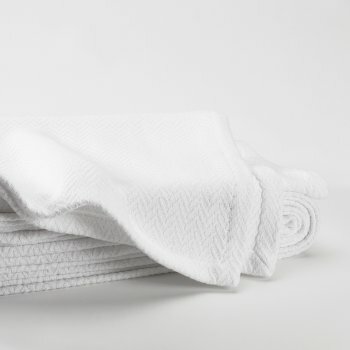 Far more cozy than a typical matelassé, Alba has an relaxed, modern style. It can be used formally but feels equally at home in a casual setting. 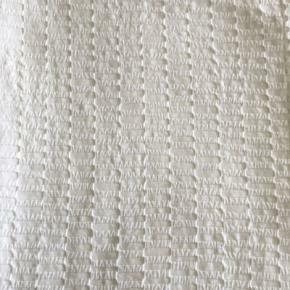 The surface design is transitional and has an embossed feeling. It is the first matelassé we have developed in Spain. 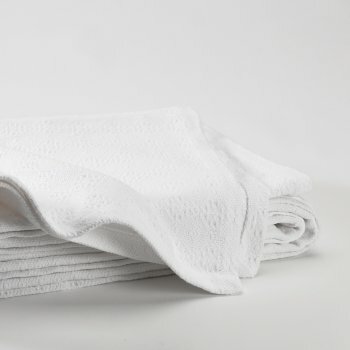 100% Egyptian Cotton, finished with a mitered hem..
Woven in Spain, Made in Vermont.